This profession is fast paced and provides opportunities NATION WIDE with the freedom to choose what you earn, the hours you work, and where you live. The beauty industry is a multi-billion dollar industry that is constantly growing, evolving, and over flowing with unlimited professional opportunites. Not to mention that the unemployment rate in the beauty industry is almost 0%. Academy di Firenze will help you succeed. 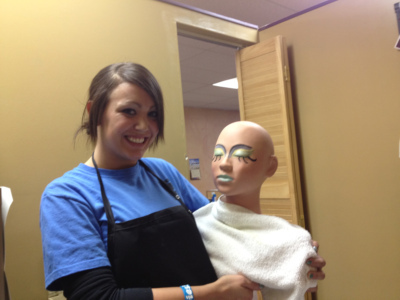 We offer courses in Cosmetology, Esthetics, Nail Technology, and Instructor Training. 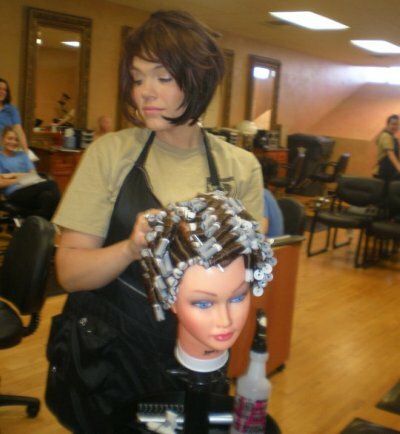 With the quality education that you will receive at Academy di Firenze you will be prepared for entry into the beauty industry and you will possess the confidence and knowledge to be a successful professional. We are not a franchise paying for someone else's ideas in training methods. We utilize original methods and proven teaching techniques which come from over 20 successful years of experience. 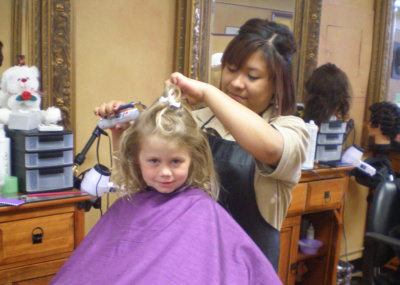 Our cirriculum is updated constantly to meet the growing and every changing beauty industry. We are approved by the United States Department of Education to participate in student financial aid programs. Federal financial aid is available to qualified applicants. 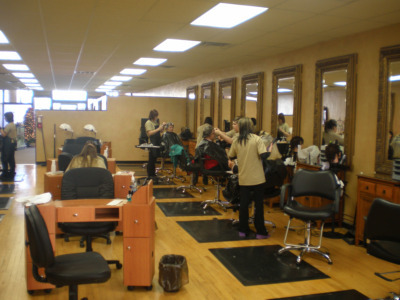 Each student recieves and extensive cosmetology, esthetics, or nail technology kit fully equipped with everything they need to begin their course training and more. 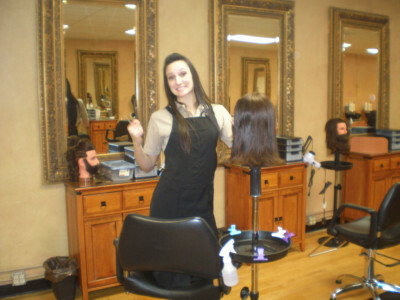 Academy di Firenze uses the most up-to-date Milady textbooks to train our students in the basics and salon skills. 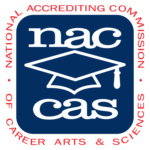 We are licensed by the State of Idaho Bureau of Occupational Licenses and very proudly ACCREDITED by the National Accrediting Commission of Careers Arts & Science.